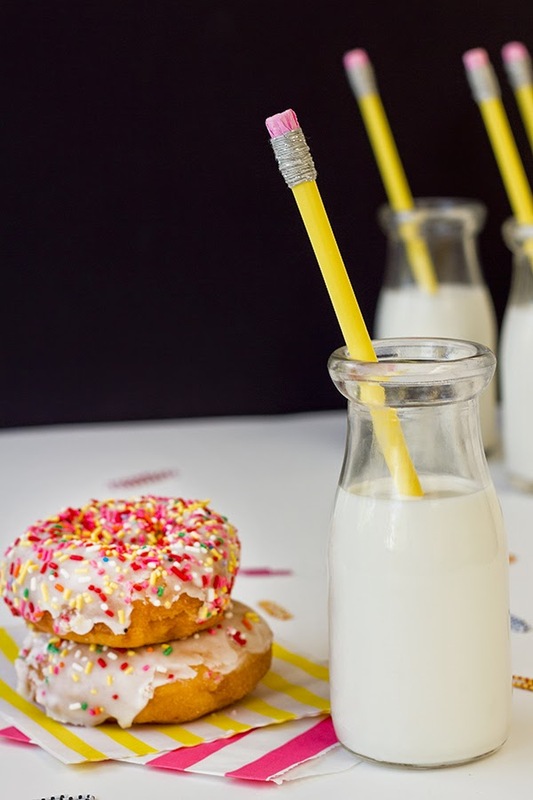 These fun pencil drink stirrers would look really cute with the back to school apple donuts by their side. 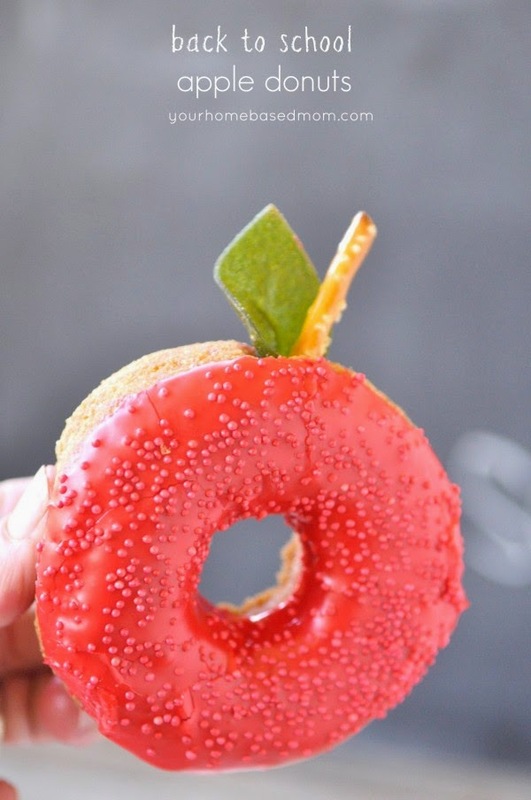 You could make them both for your kids and even take some to your favorite teachers before school. You can check out how to make DIY back to school pencil drink stirrers over at The Sweetest Occasion. sick from the lead. That was way before the lead thing came out.